The idea addresses a very natural curiosity to live and experience the world as someone else, and out of the progress with the democratization of VR with the Cardboard, we tried to create a method for people to "upload" their life to others. The name is a reference to Sharon Creech's quote on empathy in Walk Two Moons: "You can't judge a man until you've walked two moons in his moccasins", which resonated with our mission. 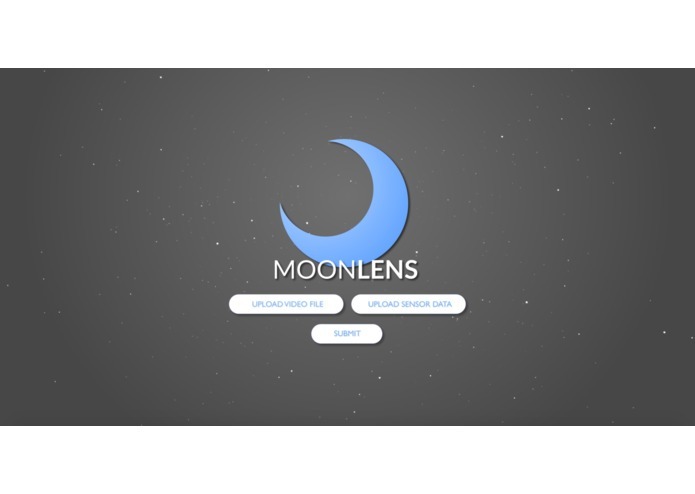 Moonlens consists of a pipeline of three aspects that connects the uploaders to the audience. Uploaders use the camera-glasses to record, and then upload the video onto the website along with the data from the camera-glasses's gyro-accelerometer data (use explained below). The website communicates with the iOS app and allows the app to playback the video in split-screen. To prevent motion sickness, the viewer has to turn his head in the same orientation as the uploader for the video to come into view, as otherwise the experience will disturb the vestibular system. This orientation requirement warrants the use of the gyro-accelerometer in the camera-glasses to compare to the iPhone's orientation tracking data. Camera-glasses: using the high framerate and high resolution of mini sports cameras, we took apart the camera and attached it to a pair of glasses. The camera-glasses sport a combination of gyroscope and accelerometer that start synchronously with the camera's recording, and the combination of the camera and Arduino processor for the gyro-accelerometer outputs both the video file and the orientation data to be uploaded onto the website. Website: The website is for the uploaders to transfer the individual video-orientation data pairs to the database. The website was designed with Three.js, along with the externally designed logo and buttons. 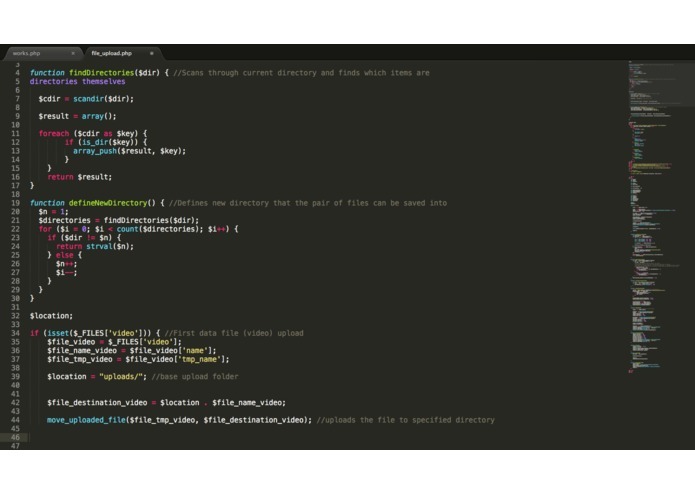 It uses Linode servers to handle PHP requests for the file uploads. App: The app serves as the consumer endpoint for the pipeline, and allows consumers to view all the videos in the database. The app features automatic split-screen, and videos in the app are of similar format with 360 videos except for the difference that the video only spans a portion of the spherical projection, and the viewer has to follow the metaphorical gaze of the uploader through following the video's movements. A major challenge early on was in dealing with possible motion sickness in uploaders rotating their heads while the viewers don't; this confuses the brain as the visual cortex receives the rotational cue but the inner ear, which acts as the gyro for the brain, doesn't, which is the main cause for VR sickness. We came up with the solution to have the viewer turn his or her head, and this approach focuses the viewer toward what's important (what the uploader's gaze is on) and also increases the interactivity of the video. In building the camera, we did not have the resources for a flat surface to mount the boards and batteries for the camera. Despite this, we found that our lanyards for Treehacks, when hot-glue-gunned together, made quite a good surface, and ended up using this for our prototype. In the process of deploying the website, we had several cases of PHP not working out, and thus spent quite a bit of time trying to deploy. We ended up learning much about the backend that we hadn't previously known through these struggles and ultimately got the right amount of help to overcome the issues. We were very productive from the beginning to the end, and made consistent progress and had clear goals. We worked very well as a team, and had a great system for splitting up work based on our specialties, whether that be web, app dev, or hardware. 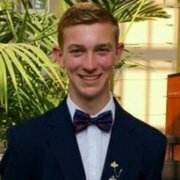 Building the app was a great achievement as our app specialist JR never built an app in VR before, and he figured out the nuances of working with the gyroscope and accelerometer of the phone in great time and polished the app very well. 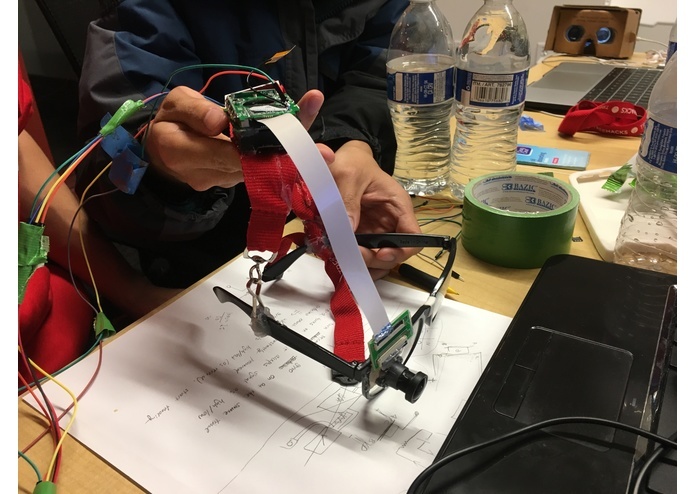 We're also quite proud of having built the camera on top of basic plastic glasses and our Treehacks lanyards, and Richard, who specializes in hardware, was resourceful in making the camera and hacking the camera. For the web part, Dillon and Jerry designed the backend and frontend, which was an uphill battle due to technical complications with PHP and deploying. However, the website came together nicely as the backend finally resolved the complications and the frontend was finished with the design. We learned how to build with brand new tools, such as Linode, and also relied on our own past skills in development to split up work in a reasonable and efficient manner. In addition, we learned by building around VR, which was a field that many of the team members did not have exposure before. In the future, we will make the prototype camera-glasses much more compact, and hopefully streamline a process for directly producing video to uploading with minimal assistance from the computer. As people use the app, creating a positive environment between uploaders and viewers would be necessary and having the uploaders earn money from ads would be a great way to grow the community, and hopefully given time, the world can better connect and understand each other through seeing others' experiences. Overall concept design, also worked on frontend web design and helped with the hardware, app development, and the web dev in the project. I created the hardware of Moonlens: Rewiring a sports camera and mounting it on a pair of glasses. I also wired a gyro+accelerometer sensor onto the camera that outputs its data to an Arduino. I synced the camera and the sensor so they record at the same time and each data point matches each frame. The recorded video and data can then be uploaded and processed. 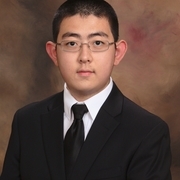 I created the app for the project, using Swift and XCode. I used the iPhone's gyroscope and accelerometer to detect phone movement, in turn moving the video and creating a Virtual Reality display. The app also takes gyroscopic data from our project's camera, and shifts the video during movement to minimize the risk of nausea. I wanted to prove that you could use your phone to achieve the same level of immersion as VR glasses that cost hundreds of dollars. I also created all the graphics for the project, using Sketch. My responsibilities during the implementation of Moonlens consisted primarily of back end web development. 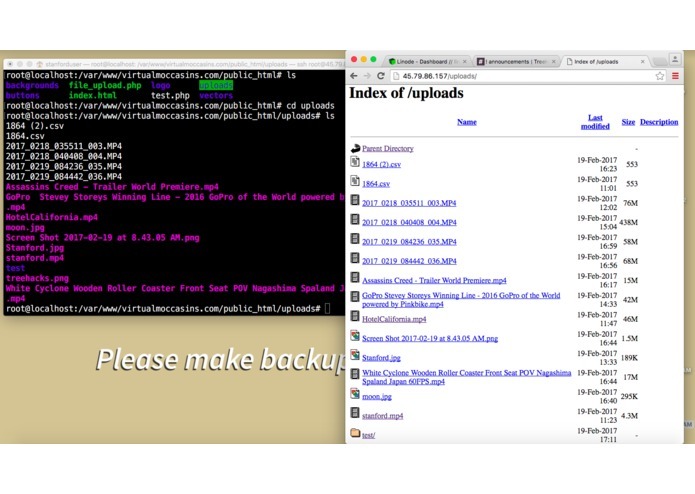 Using PHP, I developed a file upload interface that allows users to store videos and gyroscopic data on our server. This gives users the ability to watch their uploaded videos from within our app using VR technology. I was also in charge of our web deployment, domain registration, and some of the front end design. I am a motivated student with a passion to create things that look amazing and perform even better.